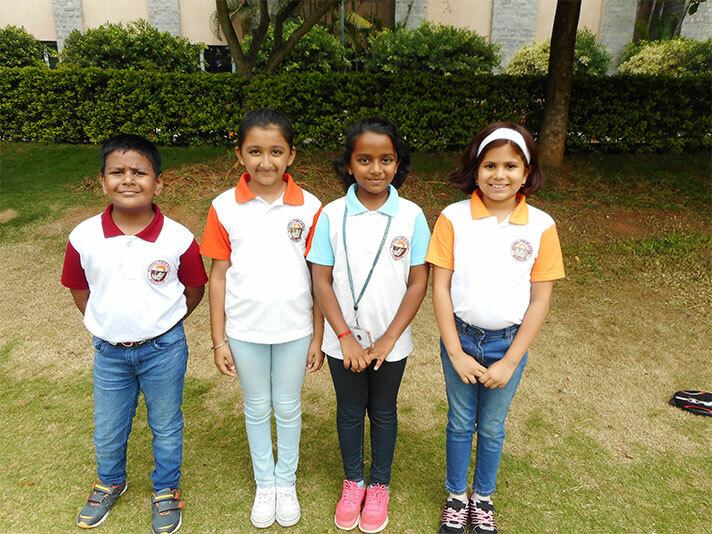 On 20th June 2018, the students of grade 3 were exuberant about their visit to TISB. As the weather was pleasant the students had a great time. The boys were thrilled to play football and the girls loved being with their friends, chatting with them. The bus ride to and fro was filled with excitement and joy for the enthusiastic students. 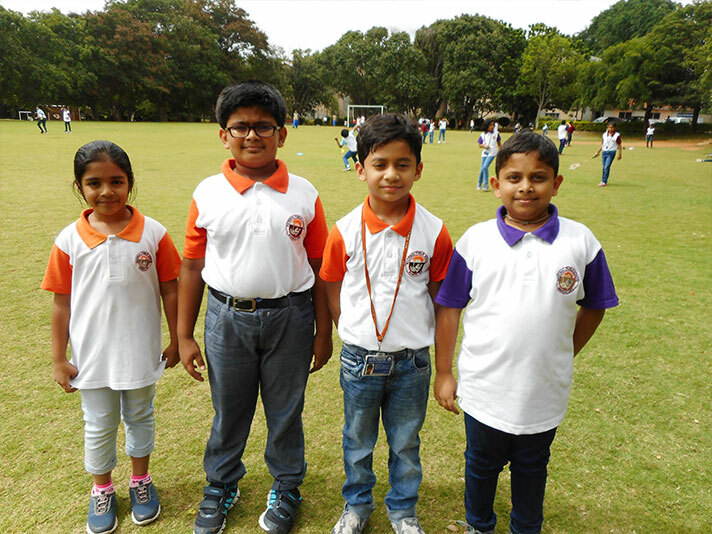 The students thoroughly enjoyed their visit to TISB.